Everyone who has ever played a hand of poker understands the importance of the game having good action. Hold’em games are notorious for trying one’s patience, while even mixed games might be lackluster once in a while. Our solution? Introducing a bevy of Dealer’s Choice games! In this article, we’ll detail how to play five popular poker variants that home game poker aficionados have been known to enjoy. The common denominator? All of them are guaranteed to drive the action during your next poker session. 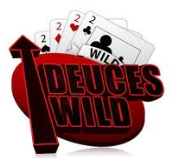 We at Cardplayer Lifestyle think it’s high time some innovations be made in live poker rooms, namely the introduction of wild card poker games. Check out our latest article to see how this would benefit both poker players as well as live poker rooms. 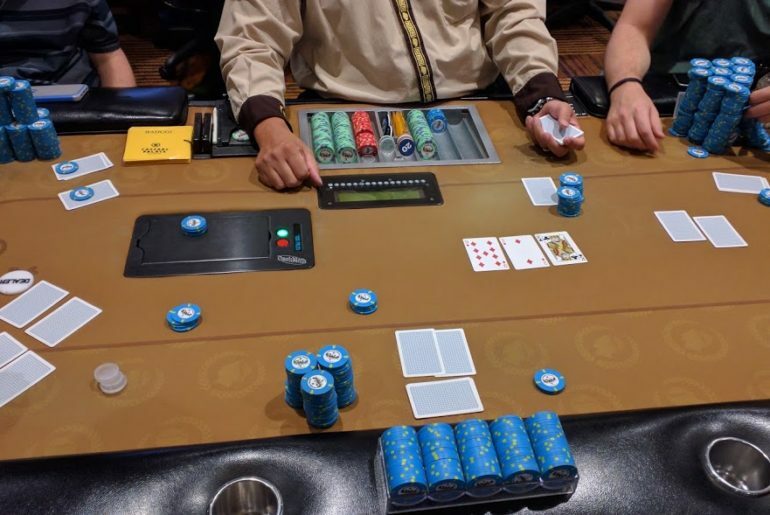 Tired of Texas Hold’em? Only Omaha for you? Simply sick of Stud? 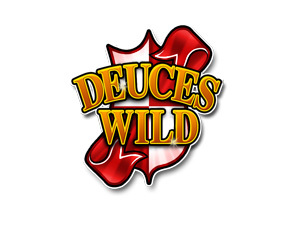 Cardplayer Lifestyle recommends you add some spice to your poker sessions by trying out wild card poker games.